After she met Liszt in 1847, Princess Carolyne had to convince the church that her marriage was invalid. She was temporarily successful but, just as she and Liszt were about to marry, her husband and the Russian Tsar managed to quash permission at the Vatican. 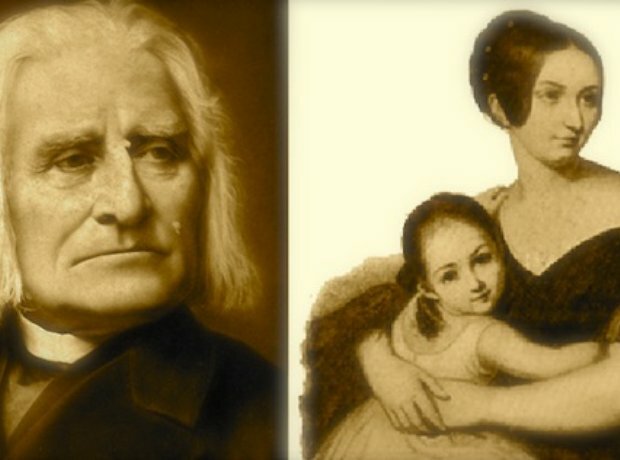 Their relationship became one of platonic companionship and she was devastated by Liszt's death. She survived him by only a few months.